It Is Written is a great program for understanding the timeless truths of scripture and learning about Christ our Savior. Their current program is on personal Bible study. 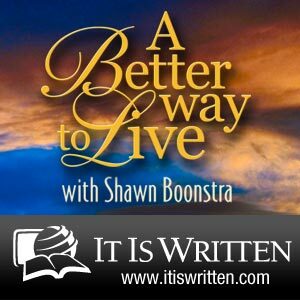 You can also learn more about the program’s teacher, Shawn Boonstra. Hope it’s a blessing to you! ~ by StraightUp Faith on January 5, 2010.